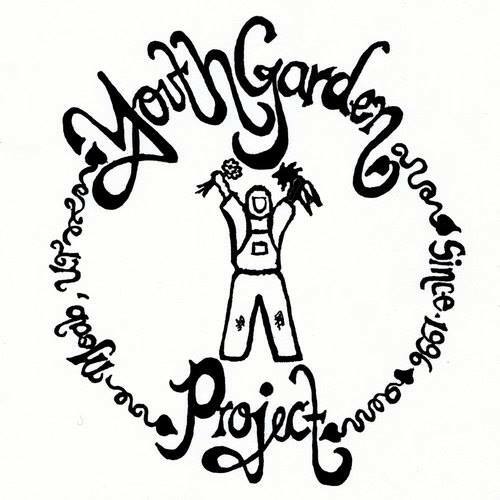 The Youth Garden Project (YGP) is a non-profit organization whose mission is to cultivate healthy children, families and communities through educational programs and the profound act of connecting people with food from seed to table. 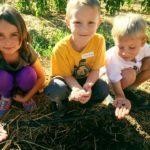 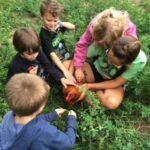 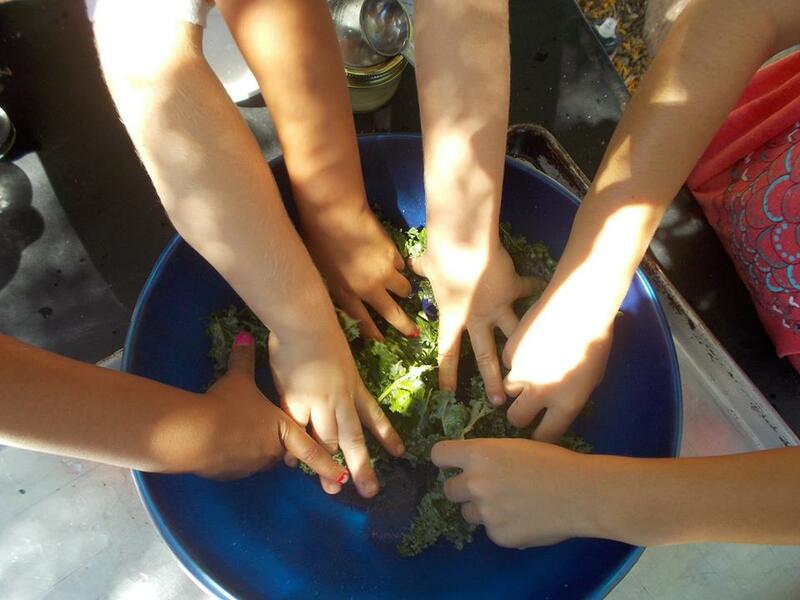 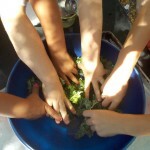 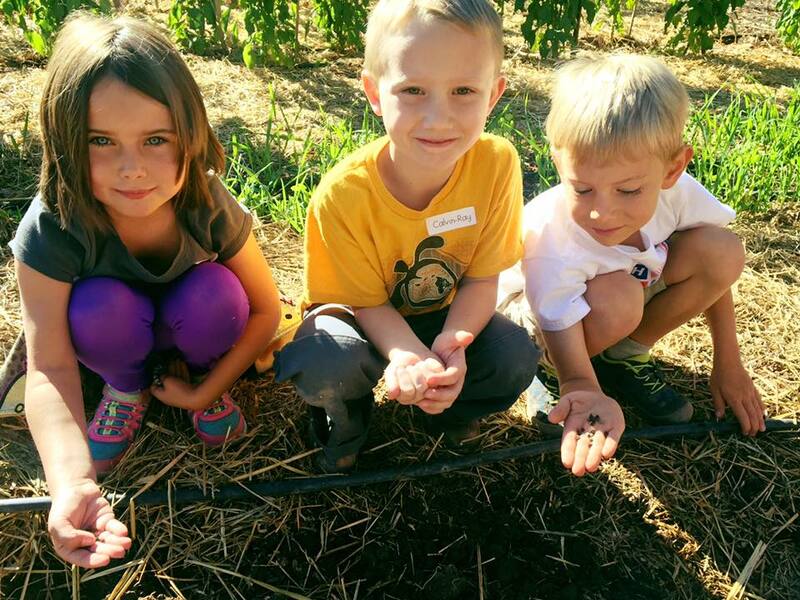 YGP is focused on offering high quality educational programs to engage kids in the process of growing food and to teach others how to grow food using organic growing techniques. 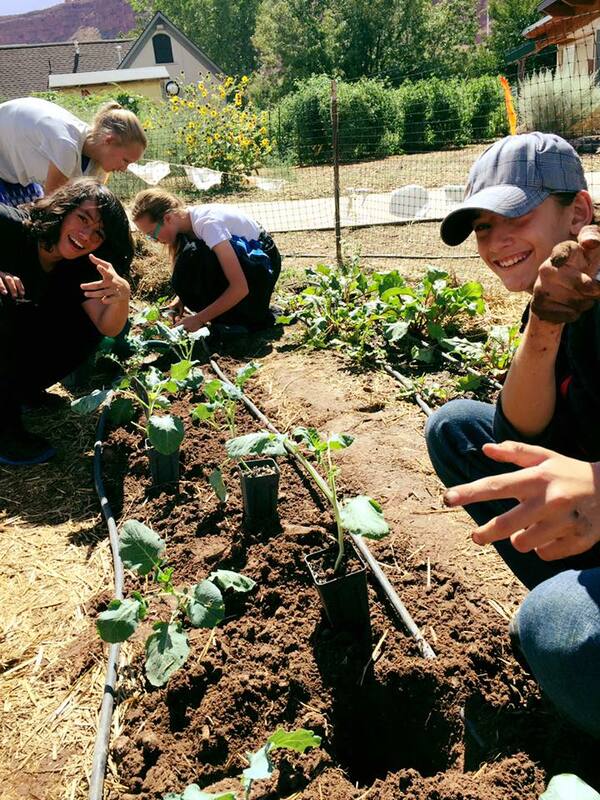 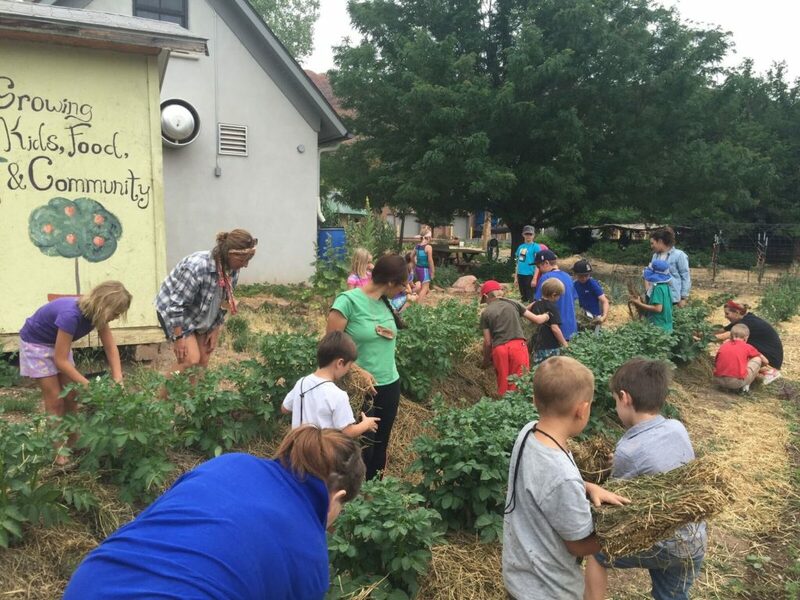 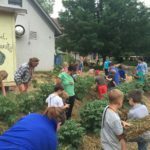 All K-6th grade classes in the county school district attend Garden Classroom Field Trips twice a year that teach curriculum-based science lessons through hands-on activities in the garden. Other youth programs include After School Programs, Spring Break Camp, Summer Camp, Middle School Earth Science Class experiments, and visiting high school classes. 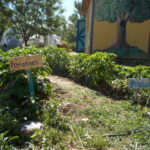 Adults also have opportunities for connecting with the garden through workshops, Weed N Feeds, and Garden Dinners. 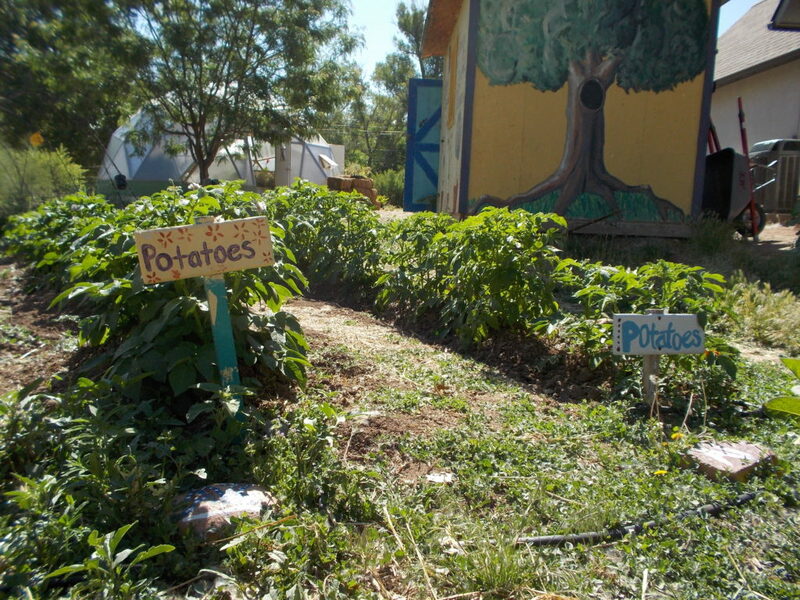 YGP sits on 1.5 acres of land next to Grand County High School along the main bike path through downtown Moab. 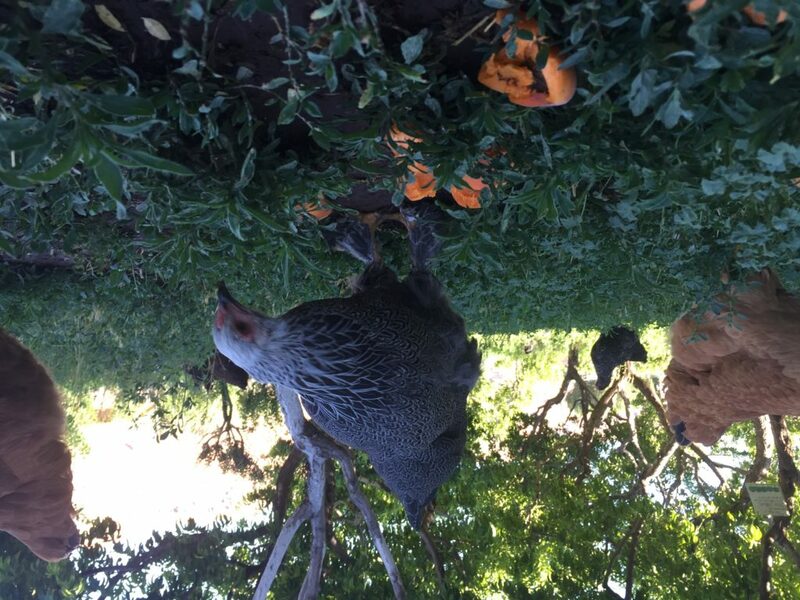 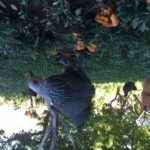 The property contains a restored historic home, a fruit tree orchard, free range chickens, bunnies, garden beds, hoop house, green house, grow dome, and a commercial kitchen space. 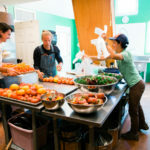 YGP sells their produce through a Community Shared Agriculture (CSA) program, at a Moab Farmer’s Market stand, to the High School Cafeteria Salad Bar, and to local restaurants. 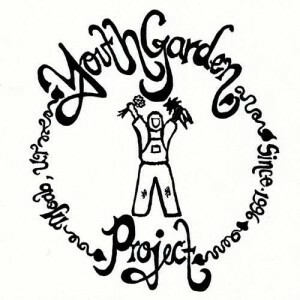 The Youth Garden Project is open to the public and welcomes visitors. 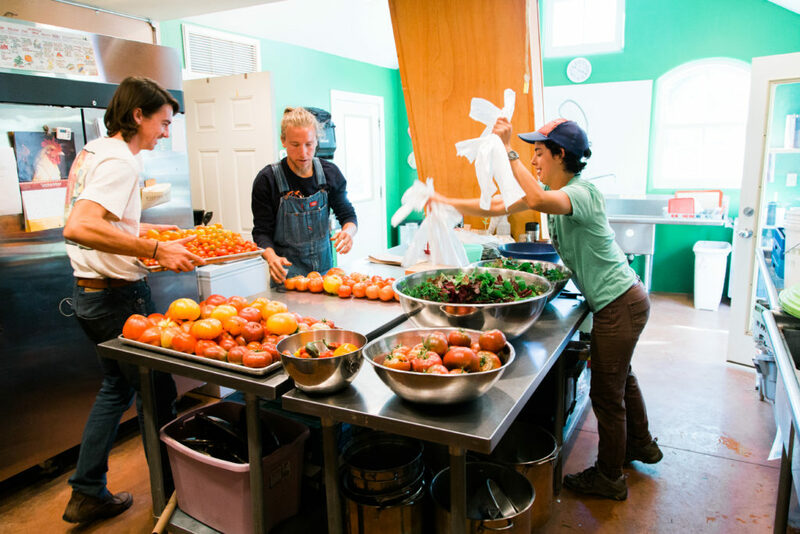 This definitive Guide highlights nonprofit organizations that are doing exemplary work in the United States in the areas of food and agriculture, nutrition and health, hunger and obesity, and food justice. 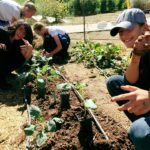 Only nonprofit, scholarly, and municipal initiatives have been selected in order to spotlight efforts that are focused on community building and engagement, advocacy, and service.